Safari 7s: What's happening on Friday? / Ragahouse.com Safari 7s: What's happening on Friday? Safari 7s: What's happening on Friday? Safari 7s will kick off on Friday November 9, 2018 at RFUEA Grounds with Girls U19 from 9am. There will also be Veterans tournament at Impala Club from 6pm. The Girls tournament has attracted 12 teams and will take place on Friday and Sunday. Senior men's competition alongside Senior Ladies' kicks-off on Saturday at 10am. 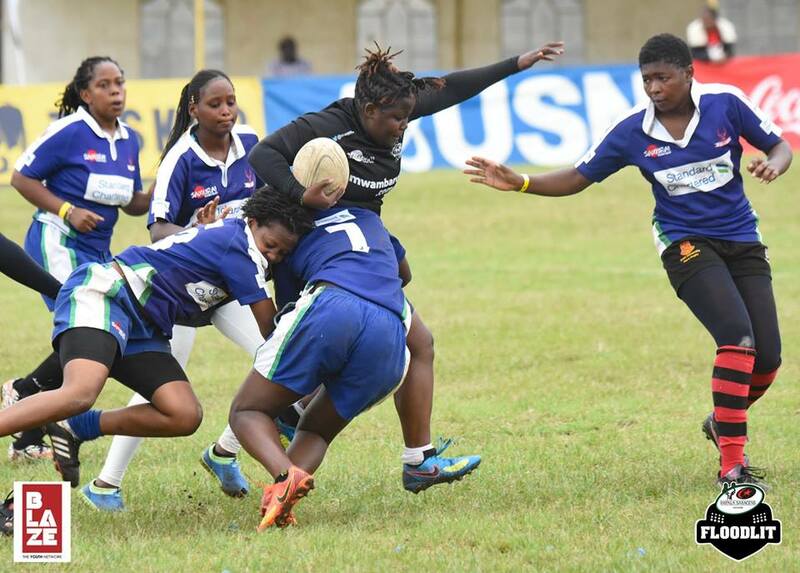 The Ladies teams have been split into four pools of three each with the pool winners advancing to the cup semifinals pegged for Sunday 11 November at the same venue.